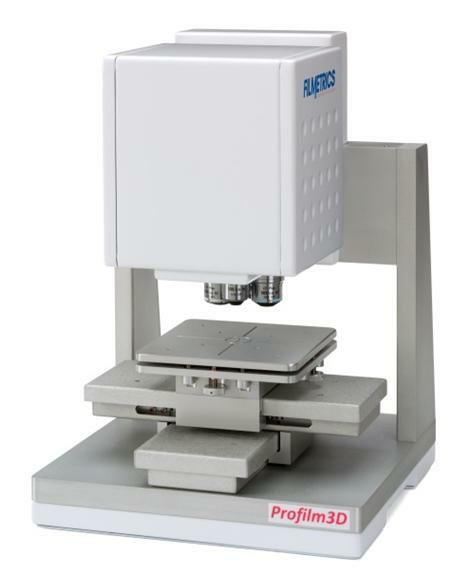 Hong Kong, China – Apr, 2018 – Dymek HK received order for the first Filmetrics Profilm 3D in Hong Kong, the customer is top-tier university in Hong Kong who currently among the top 10 in Asia and the top 50 in the world. The client has established itself as one of the most innovative universities in Asia, pioneering research in diverse fields that are of high relevance on pressing issues. The success of its research programmes is reflected in both the amount of funding received and the number of projects funded as well as the quality of its research output.